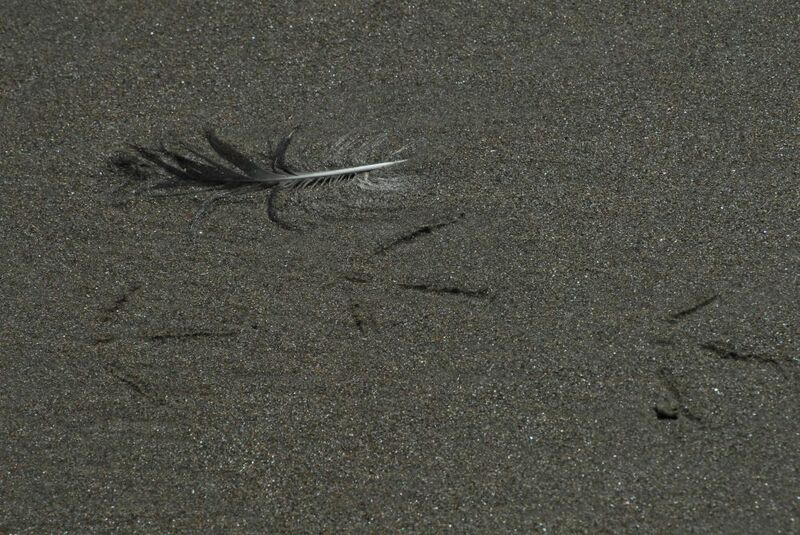 This was at Laggan Bay, the long beach close to the airport and for that reason I’ve called it “Islay’s second runway” as a gull (I think it was the same one as I have taking flight) leaves a trail in the sand. This entry was posted in Beaches, Guest Picture, Landscape, New Post, Sunny Weather and tagged Big Strand, Gull, Islay, Laggan Bay by Armin Grewe. Bookmark the permalink.